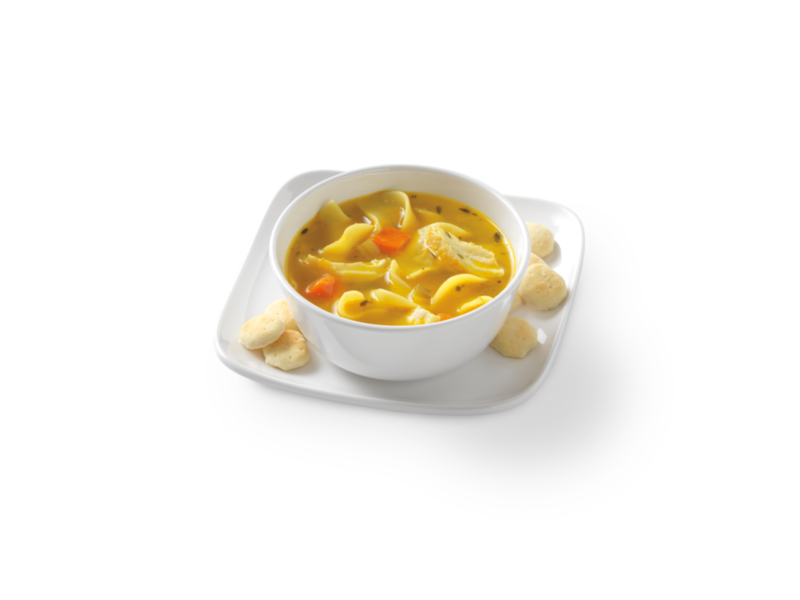 Chicken breast, tender egg noodles, veggies and a low sugar count of only 3g make this soup taste like pure perfection. This side soup has only 3.5g of fat. You can get this side soup for only 120 calories.